Gulf Shores is a city along the coast in Baldwin County, Alabama and has a population of over 5,000. Gulf Shores is considered a seaside resort in Alabama. Most of the city is made up of beachfront hotels, vacation houses, and condominiums. The city’s economy is mostly based on real estate and tourism. Gulf Shores has a large beach facing the Gulf of Mexico. 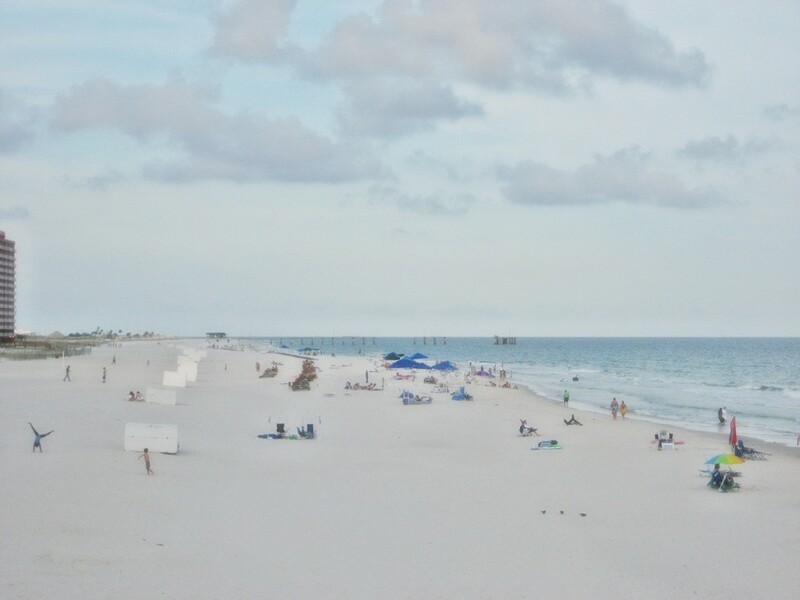 The beaches in Gulf Shores are known for its bright, white quartz sand. The sand is powdery soft and feels very comfortable to the feet. The waters of the Gulf of Mexico along the beach have an emerald green tint which is due mainly to the proximity of the Mobile Bay estuary to the west—this is where the Mobile River meets the Gulf of Mexico. Gulf Shores is the perfect getaway. Whether you want to spend some time alone, have a romantic weekend with the one you love, or have fun with your family, Gulf Shores is the right place to be. Visit Fort Morgan, the site of the Civil War battle of Mobile Bay and be taken back in time. The fort was built in 1834 and received its first garrison in March of the same year. The post was named after Daniel Morgan, a Revolutionary War hero. Or you can take an Orange Beach cruise and explore the back bays—dolphin cruises offer a one-of-a-kind chance to see Alabama’s Gulf Coast where you can view wild bottlenose dolphins and other aquatic creatures. This will surely be a great experience for you and your family. You can also head to the Alabama Gulf Coast Zoo and visit your animal friends. The zoo is located just blocks away from the beach. It is a home to more than 290 animals including tigers, lions, bears, monkeys and macaws. The zoo also features a reptile house, an aviary, and a petting zoo. And if you get too tired, you can always head to the beach and relax. In Gulf Shores, you can take a rest all day long or you can spend your day visiting the various attractions the city has to offer. Gulf Shores certainly offers the best of both worlds!